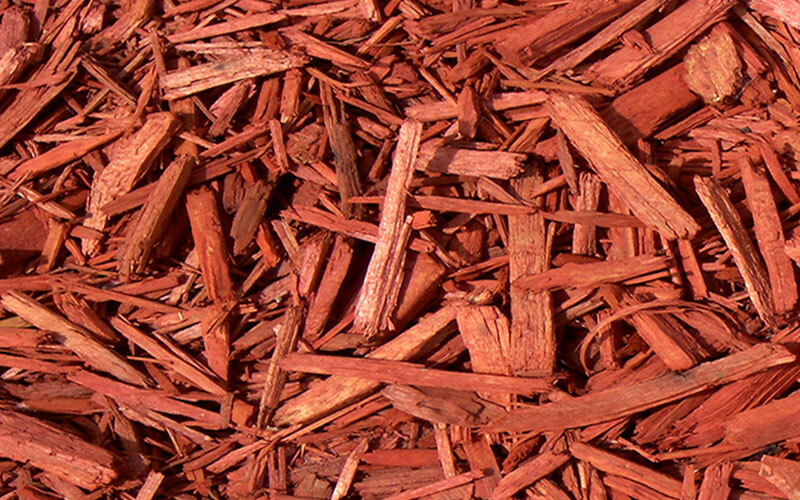 Learn About Different Types of Mulch. 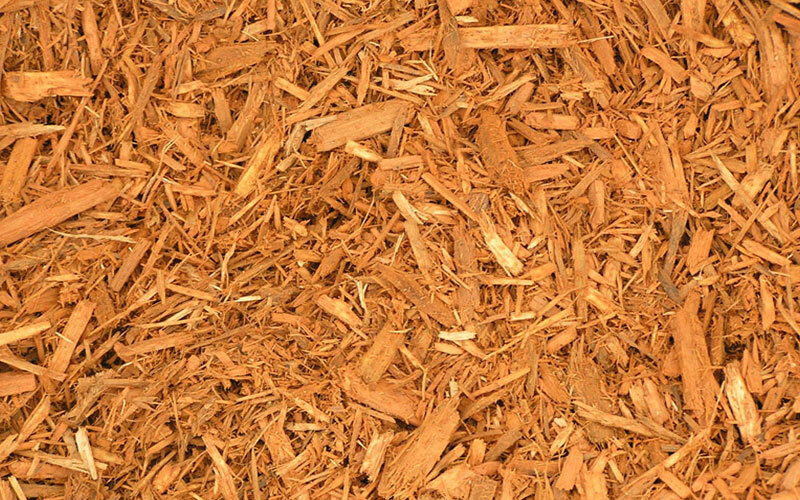 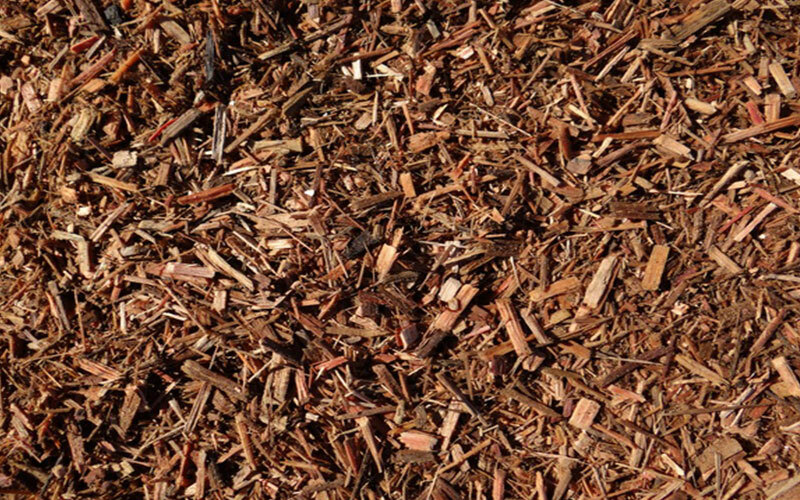 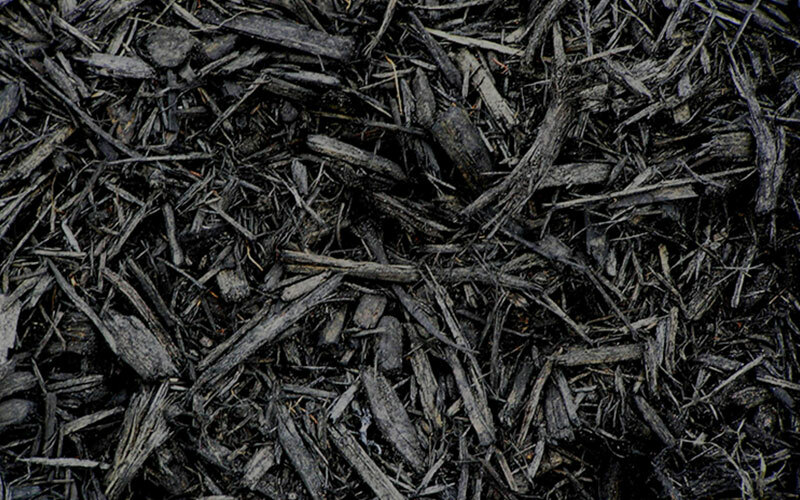 Please take some time and review our mulch selection. 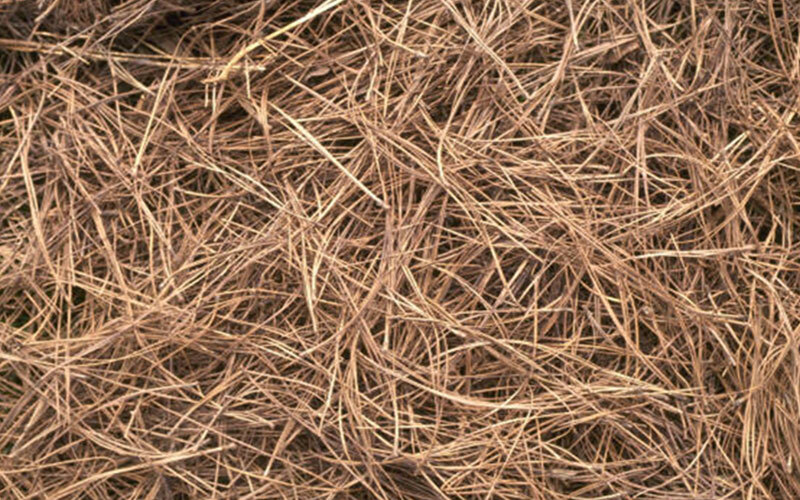 Feel free to contact us at anytime with any questions, comments or concerns you may have.